Actress Jang Na-ra took a picture while filming drama “The Last Empress”. 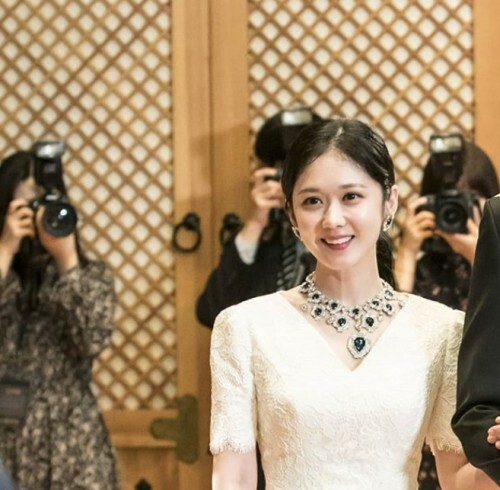 In the picture, Jang Na-ra is smiling in a dress. Her baby faced beauty is garnering many viewers’ attention. Meanwhile, Jang Na-ra is starring in SBS drama “The Last Empress” as Oh Sunny. The drama airs every Wednesday and Thursday at 10 pm.